Bigger, Better, Louder! You’ve dedicated your life to the fight and this is your chance to shine! Join us for another round at Genesis 6 as we throw down with the Smash Bros Community! 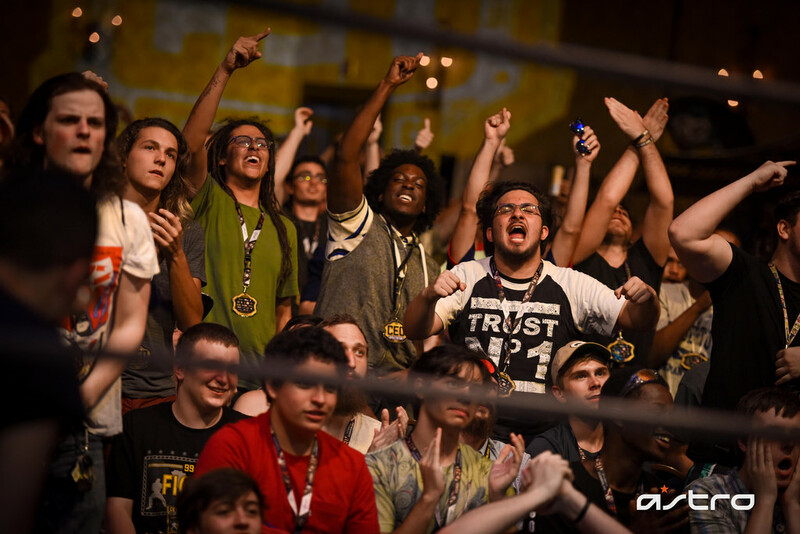 As the Smash scene has grown, so has your need for increased audio support – that’s where we come in. ASTRO has been in the trenches for 10 years developing audio products and support tactics to ensure our competitors have the best experience possible. We recognize your sacrifice & dedication to reach these tournaments and strive to ensure the competitive environment is optimized for your success. 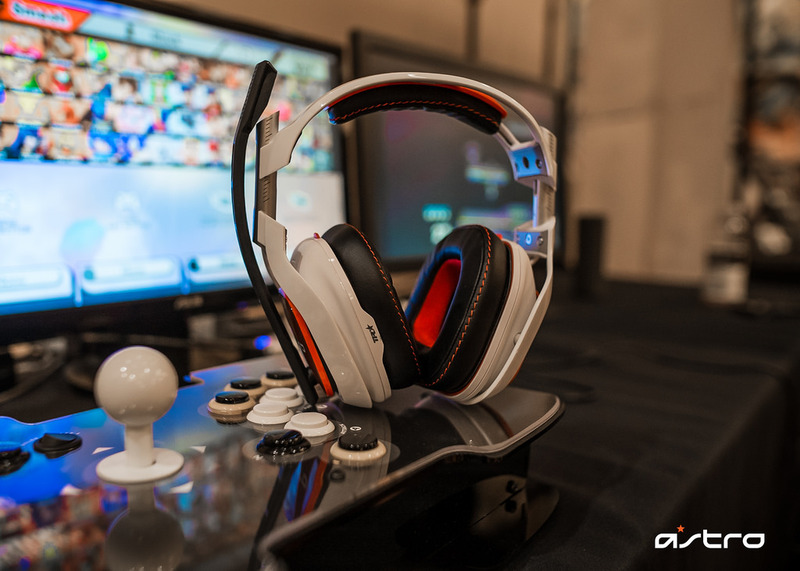 If you’re headed to a Smash tournament powered by ASTRO – you’re guaranteed to have the audio support you need. While each game and console may be different, our audio support is always consistent. We provide every player with the option to hear isolated gameplay, to focus their attention, and compete at peak performance. 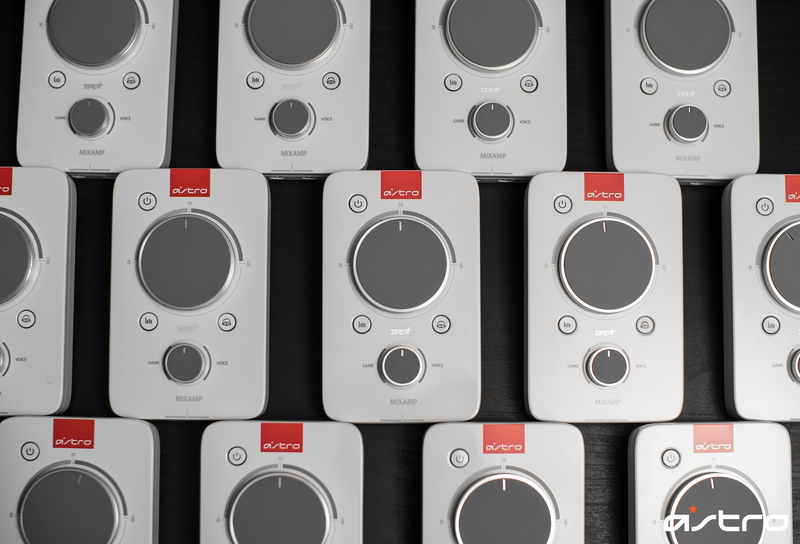 Thanks to our MixAmp Pro TR at every station, each player will get a dedicated 3.5mm audio jack with enough power to operate multiple headsets on one console. You’ll have the ability to use your own 3.5mm headset at these Open Bracket stations or you can borrow one from ASTRO Booth for FREE. If you make it to the main stage, each console will be powered by our A40 TR Headsets and noise-isolating A40 TR Mod Kits to help you concentrate on the task at hand. Remove all distractions and focus your senses – Let’s get this W! 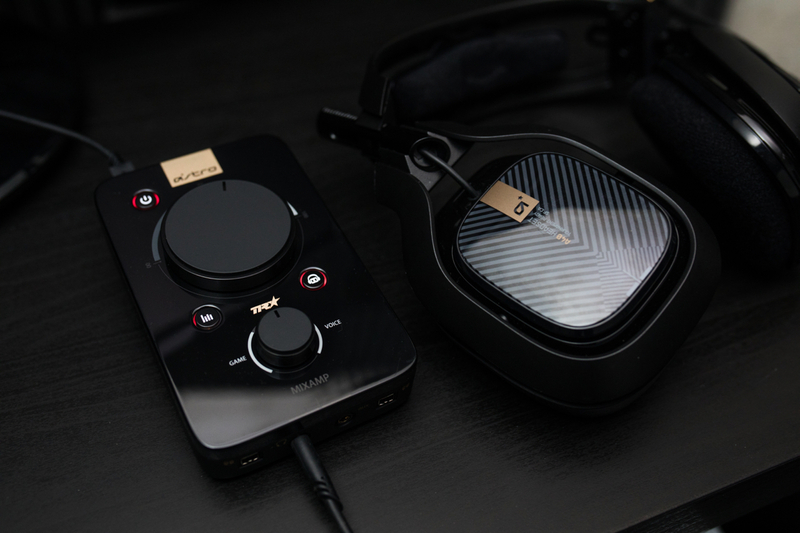 Competitors will have the option to use their personal headset for the Open Bracket stations because the ASTRO MixAmp is compatible with any 3.5mm-based gaming headset and most earbuds. 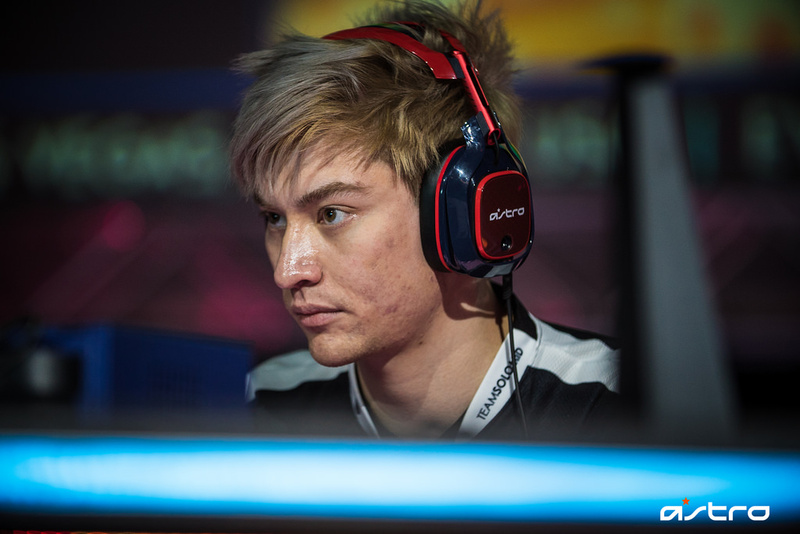 – Headset Loaners: For competitors without headsets, ASTRO will have A40 TR Headsets at that ASTRO Booth for competitors to borrow for the weekend. 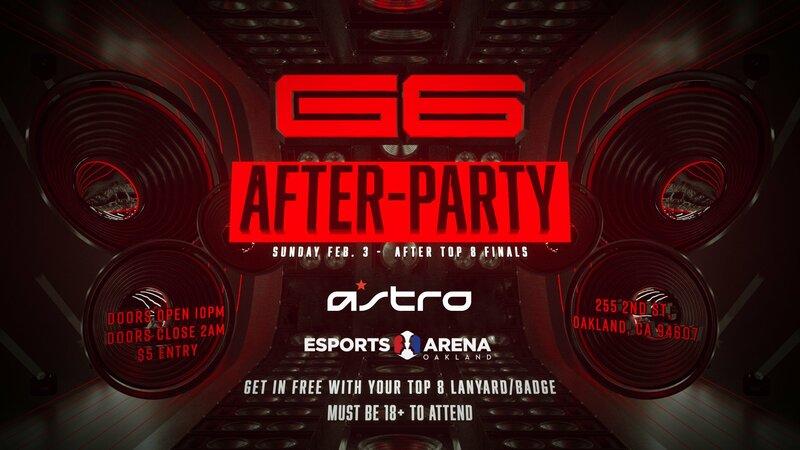 The ASTRO Booth at Genesis 6 will be open from 9am-9pm each day. Competitors will be required to fill out a loaner agreement and leave their valid ID with ASTRO as collateral until the borrowed headsets are returned at the end of each day. Any competitor with a headset in their possession after 9pm must wait until 9am the following morning to exchange for your ID. – Stage Stations: A40 TR Headsets, MixAmp TR and A40 TR Mod Kits will be provided on every stage station to help competitors focus on their gameplay & improve noise isolation from the crowd and casters. Competitors are not required to use headsets on stage, but if they chose to use a headset on stage they will be required to use the Tournament Organizer’s provided audio solution to maintain a fair and balanced competitive playing field across all matches. – ASTRO Support Staff: We will be on-site at every event to ensure your audio works perfectly and you have a great time competing. Ask us for help! Our Audio Techs are stationed in the ASTRO Booth on the tournament floor – ready to offer tech support for anybody that needs help hearing their game better. If you don’t see an ASTRO Audio Tech available – the TO Desk and Event Staff can help you contact an Audio Tech for extra support at your station. We’ll also be creating content and providing giveaway prizes at each major event. Be sure to stop by the ASTRO Booth to borrow a headset, enter our giveaways and learn more about our products. See you soon ASTRO Family!